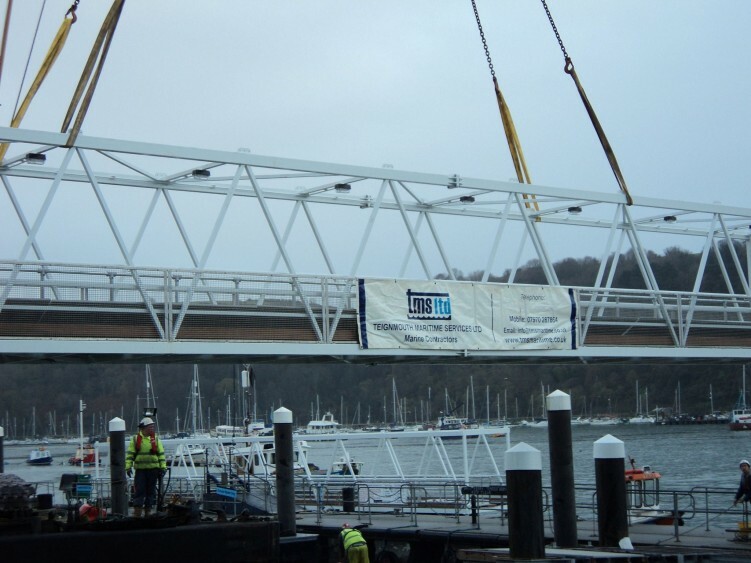 Finzel Reach, foot bridge installation. 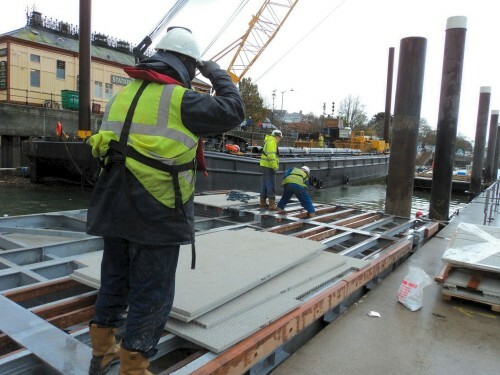 TMS can construct and install various types of small and medium size Pontoons and Link Bridge structures. 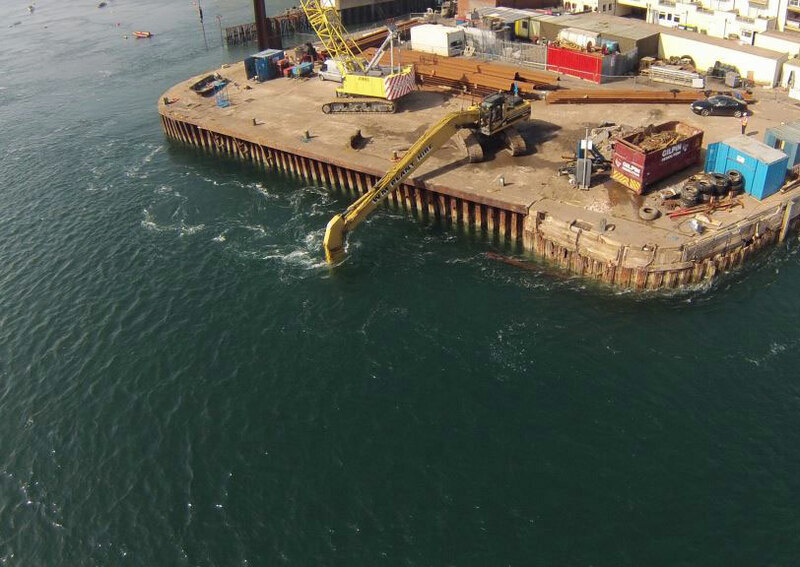 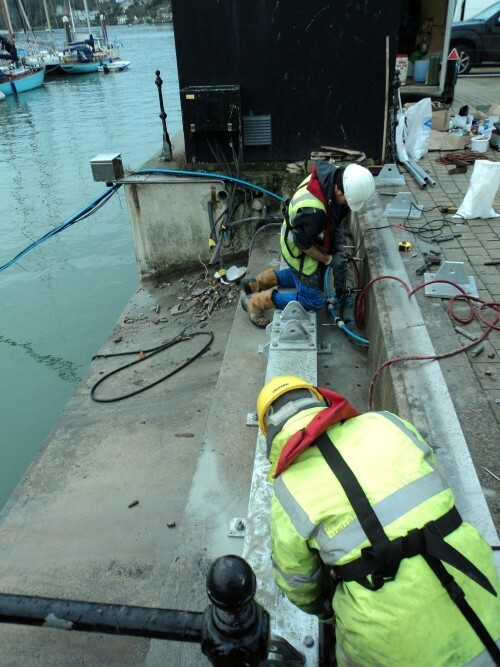 Projects include pontoon installation for marinas and landing stages, with delivery to site and installation where access is permitted by sea only. 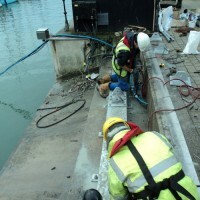 All of our works follow the bespoke specifications and requirements of our clients. 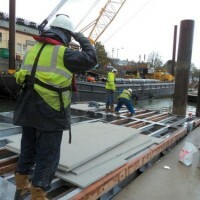 We offer a total project management solution if required, from planning application, licensing and liaison with the architect through to completion.